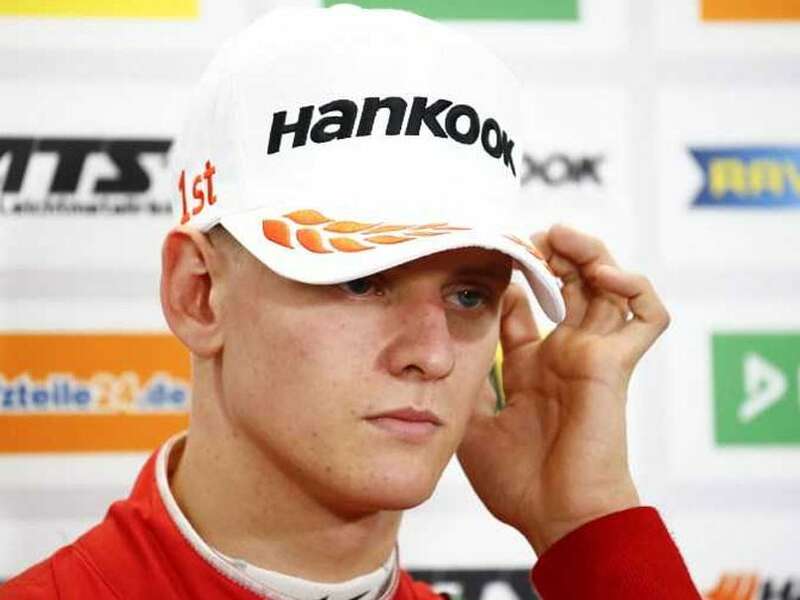 With one race left this season, Mick Schumacher finished 2nd in the day's second race at Hockenheim circuit to leave him with an unassailable lead. 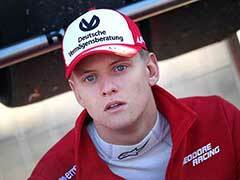 Mick Schumacher, the teenage son of the stricken Michael Schumacher, was crowned 2018 Formula Three European champion on Saturday to claim the first key title of his career, increasing the possibility of a future in Formula One. 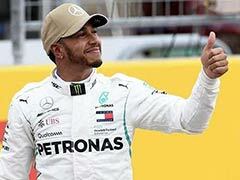 With one race left this season, the 19-year-old Schumacher finished second in the day's second race at Germany's Hockenheim circuit to leave him with an unassailable lead in the drivers' championship. 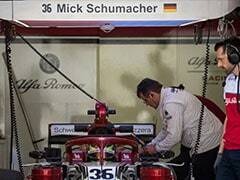 "It has not really sunk in yet," Schumacher said. "I'm delighted, the team has achieved so much throughout the year." "I was actually annoyed by a mistake I made earlier in the race," he said with a grin. Estonia's Juri Vips took the chequered flag, but all the attention was on Schumacher, who dominated the second half of the F3 season after claiming five straight wins last month. 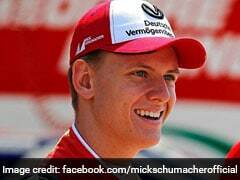 Before Sunday's final race, Schumacher had 347 points, 51 ahead of Britain's Daniel Ticktum, who was second in the table and the only driver who could have caught the German. 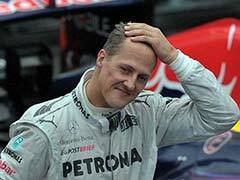 Schumacher had finished 12th on Saturday morning after an early crash forced him into the pits but made no such mistake in the day's second race. His first F3 title means Schumacher has qualified for a FIA 'super licence', a prerequisite for the jump to Formula One, and follows on from his father, who won the German F3 championships 28 years ago. 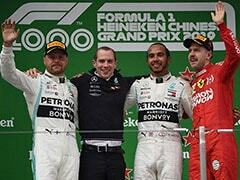 In September he racked up five straight wins, three on Germany's Nuerburgring followed by the first two at Austria's Spielberg circuit, to seize control of the drivers' championship. 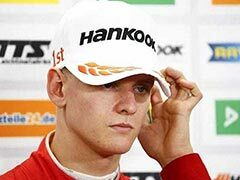 With the spotlight permanently on young Schumacher, he was fiercely guarded from reporters' questions by Sabine Kehm, his father's manager. 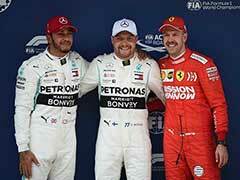 This season, he has been a revelation for Prema Theodore Racing, sparking speculation that he will race in Formula Two next season -- or step straight up to F1.